Timber Ridge Homes specializes in the design and construction of timber frame homes and cottages. Due to the intricate craftsmanship required to build a timber frame home; experience and knowledge in timber frame construction is a must. We are committed to creating unique, custom homes and cottages that exhibit grand beauty, strength and energy efficiency throughout. Focus on the decorating decisions and leave the construction process to us. Through our general contracting services, we provide our clients with a full turn-key building experience. We will manage everything from sourcing materials, scheduling the best skilled trades for the project and provide you with an all-encompassing price for your new home or cottage. We will take care of it all so that you can thoroughly enjoy the process and focus on the finishing touches! If you would like to be actively in touch with the building process and would like to personally control the costs of your new build, this approach might be the perfect fit for you. Through our project management services, we will take away the stress of scheduling trades people and will keep the project on track. We are well-connected with leaders in the industry and will use our experience and associations to manage your project effectively and efficiently from start to finish. We are committed to providing our clients with a variety of cost-effective options that meets their needs and their budget. Designing a home or cottage is the ultimate foundation to any new build or large renovation project. Especially with timber frame construction, knowledge and experience is a must. We specialize in construction and with over 15 years of experience, we will ensure your design process is seamless and that you are building the home or cottage of your dreams. 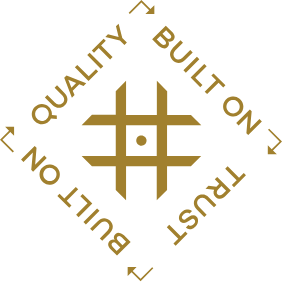 We understand the importance of a quality design and that it will ultimately make all of the difference in the finished product. We will work with you to design a home that checks all of your boxes and more. Engineered stamped drawings are available as well as PDF copies. Timber framing is an old world craft that brings beauty, elegance and energy efficiency to your home or cottage. From concrete and foundation to the intricate technique for framing a timber frame home; it is our specialty and our claim to fame. It is truly an art that adds such an impressive, rustic feel to your home. Rafters and beams are all exposed on the interior of the home to allow for the walls and roof to be well insulated without the disruption of framing lumber. We treat each of our builds as if it is our very own, a piece of our family. For that reason, we ensure that every square foot of the home or cottage is perfectly completed both inside and out. Our team of highly skilled exterior finishers are the best in the business and will guarantee that every last detail is completed with care and attention to detail. We are very pleased with our new cottage and were happy with the process of working with TRH. The quality of the workmanship of their contractors is excellent, and they completed the work in a timely fashion. Jason Fehr really cares about quality and it shows in the final product. The first time we met Jason and Brent we were instantly impressed with how personable and professional they were. Their interest in us and our family was genuine; they understood what we wanted and how important the project was to us. They helped us finalize/develop our plan, recommended trades people and were available to explain and walk us through any challenges that arose. We loved how well they communicated with us, and they always got back to us if we had questions or concerns. As a result we have a beautiful, unique home that for us is a realization of a dream. Working with Jason, Brent and the crew at Timber Ridge Homes was a fantastic experience and we would highly recommend them to anyone considering building a Timber Frame home. Can’t believe its been 10 years since Jason and Timber Ridge Homes built our dream home. 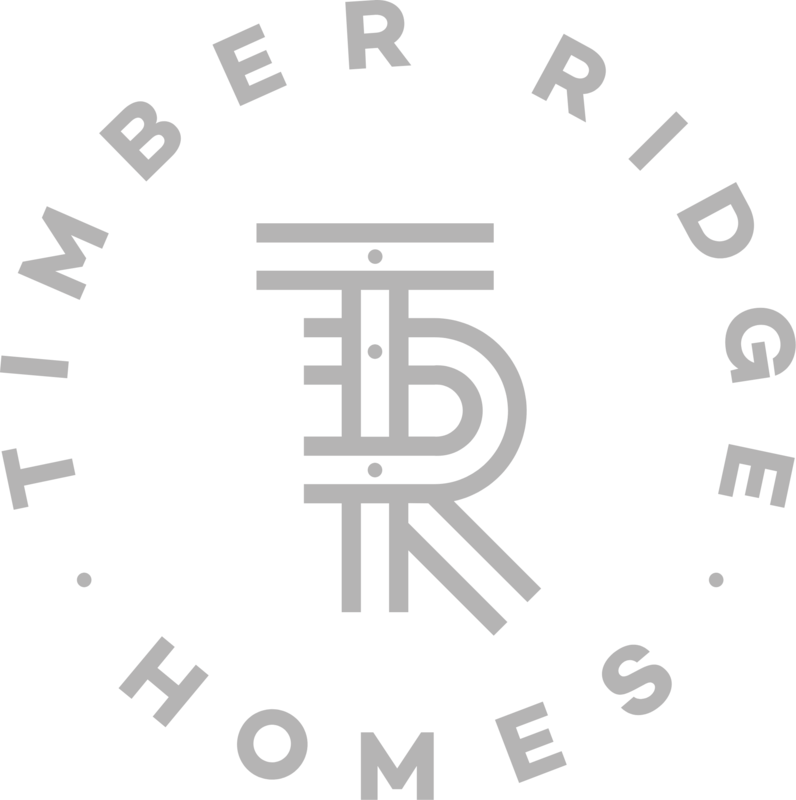 Working with Timber Ridge Homes on our project was one of the most exciting times in our lives. Our home still looks fantastic. If anyone is interested in building – you will not find a better builder than Jason and his team. The pride and commitment Timber Ridge Homes has for their customers is phenomenal. Recently I had an issue with a frost heave causing some minimal damage to my stairs. A crew came out and repaired the issue at no charge to us. Even after 10 years Timber Ridge Homes is there. Amazing company – highly recommended! Join the family! Sign up for updates.